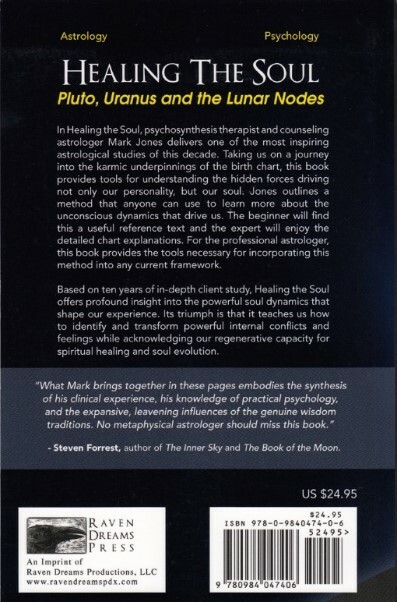 Psychosynthesis therapist and counseling astrologer Mark Jones delivers one of the most fascinating astrological studies of this decade. 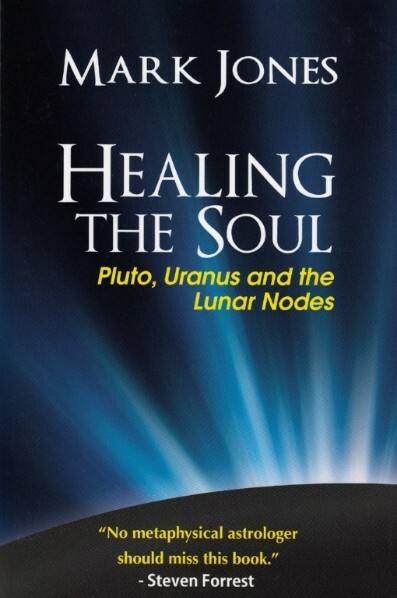 Taking us on a journey into the karmic underpinnings of the birth chart, this book provides tools for understanding the hidden forces driving not only our personality, but our soul. Jones outlines a method that anyone can use to learn more about the unconscious dynamics that drive us. 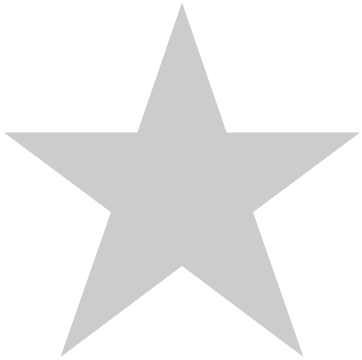 The beginning astrology student will find this a useful reference text and the expert will enjoy the detailed chart explanations. For the professional astrologer, this book provides the tools necessary for incorporating this method into any current framework. Based on ten years of in-depth client study, Healing the Soul offers profound insight into the powerful soul dynamics that shape our experience. Its triumph is that it teaches us how to identify and transform powerful internal conflicts and feelings while acknowledging our regenerative capacity for spiritual healing and soul evolution.